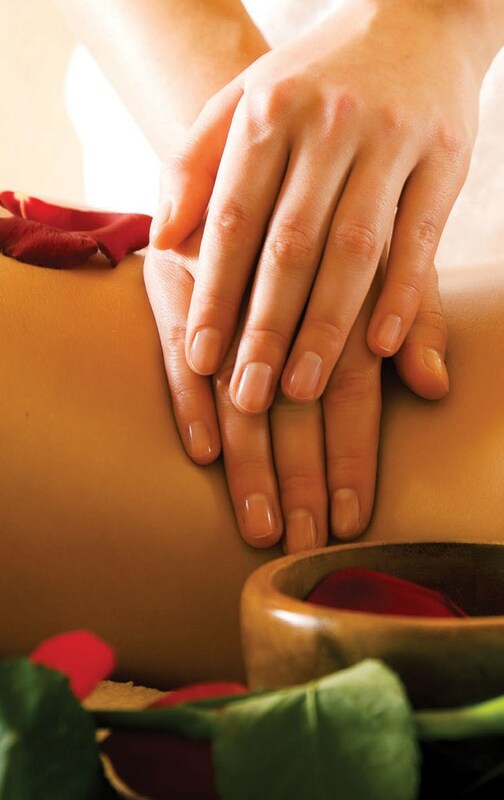 Our massage kneads deeply into muscle tissue. It aids in relieving stress, body tension and aching muscles. Promotes better blood circulation and assists the Lymphatic system. 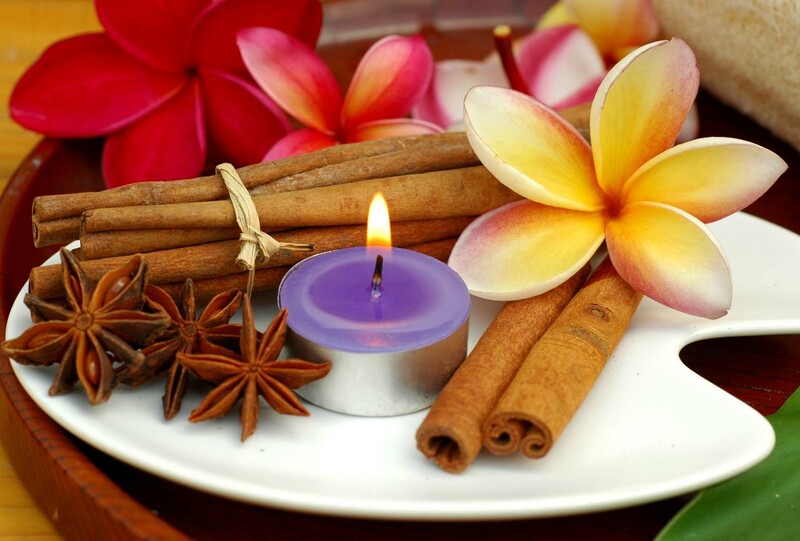 Traditional herbs used effuse a warm, comfortable and uplifting feeling. Boreh, an ancient Balinese spice body mask has been used as a traditional remedy to warm the body. 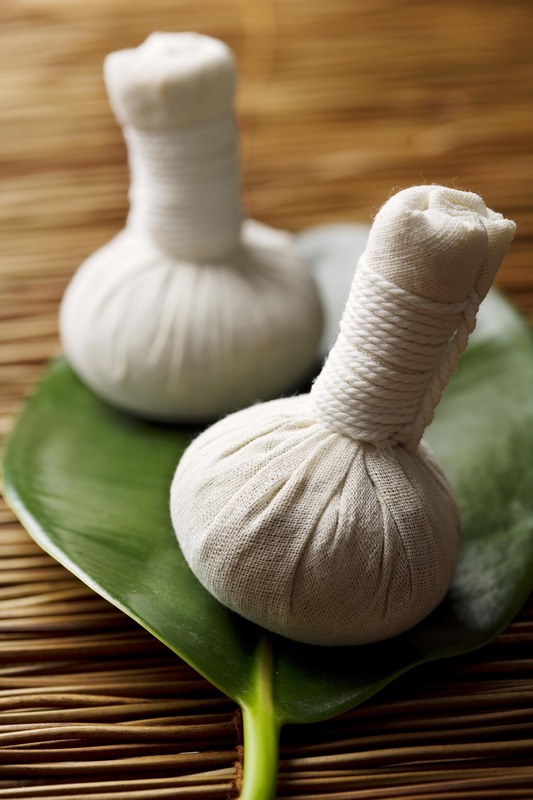 Balinese Boreh offers the potent sensation an all over deep heat experience for improving blood circulation, relieving muscular aches and pain, arthritis, fever, chills and headaches. Hot Sauna helps to remove heavy metal from body, improves microcirculation and blood supply to constricted areas. Together combined with natural spices it helps to give the body a powerful anti-oxidants and anti-inflammatory. The ear candles combine together with our lymphatic massage on the head and face to aid in relaxation and further elimination and drainage.